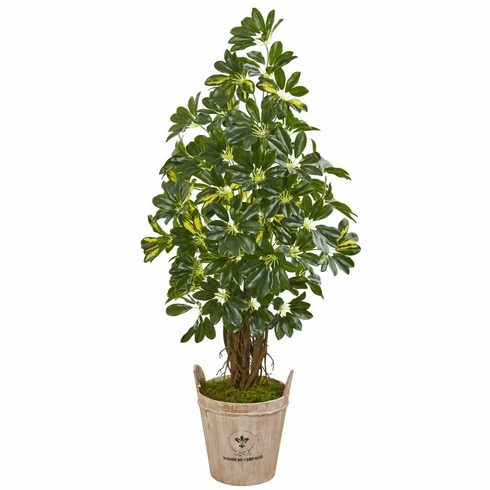 Situated in a brown farmhouse barrel planter, this artificial 4.5’ schefflera tree will bring an elegant yet rustic feeling to your interior space. 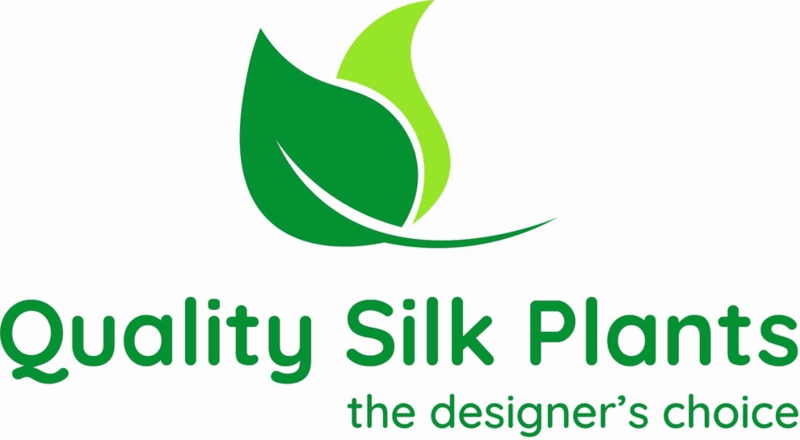 Its artfully arranged lush green foliage that has yellow accents will retain its shape even without constant pruning and maintenance. This piece will make a dramatic finishing statement when placed it in your foyer next to a full-length mirror. Height: 4.5 Ft., Width: 24 In., Depth: 24 In., Color: , Pot Size: H: 10 In. W: 11 In. D: 11 In.